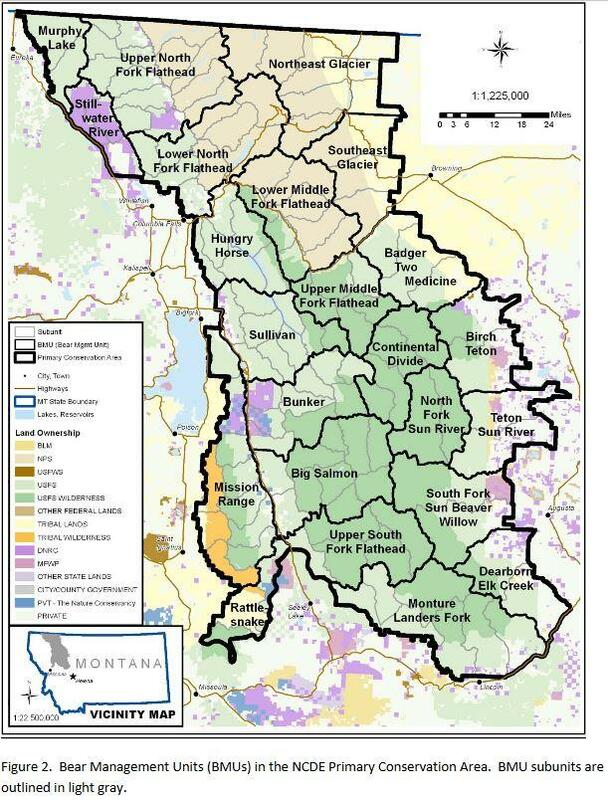 Here’s an excellent article by the Missoulian’s Rob Chaney on today’s ruling by U.S. District Judge Dana Christensen restoring federal protection to Yellowstone area grizzlies . 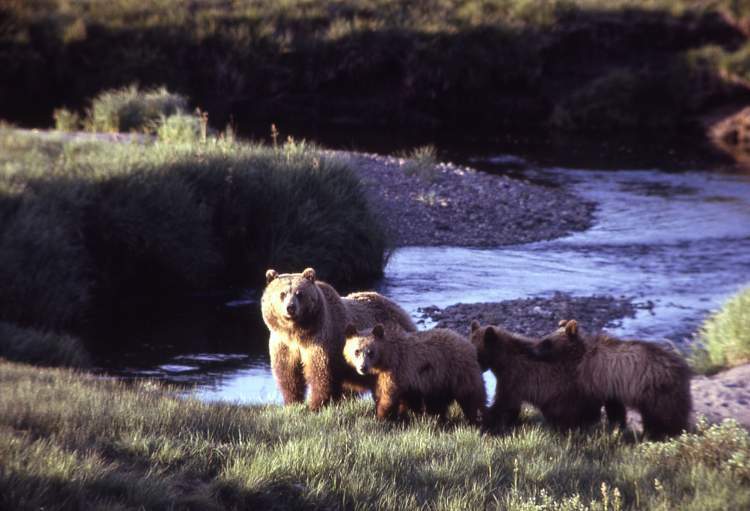 . .
A federal judge returned Yellowstone-area grizzly bears to Endangered Species Act protection and effectively blocked grizzly hunting seasons in Wyoming and Idaho on Monday. Christensen ruled the agency did err by failing to consider how delisting the estimated 750 grizzlies in and around Yellowstone National Park might affect survival of another roughly 1,200 bears in five other recovery areas. He wrote Fish and Wildlife Service (FWS) also acted arbitrarily and capriciously in analyzing threats to the Yellowstone bears. 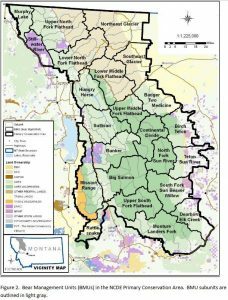 Here’s an excellent article by Rob Chaney of the Missoulian concerning the Interior Department’s proposed changes to the Endangered Species Act. . . . 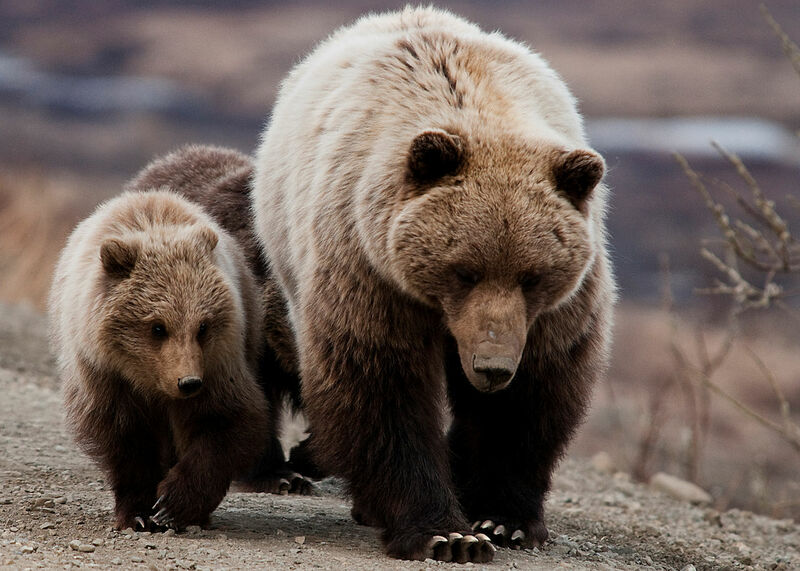 Proposed changes to the Endangered Species Act would give federal agencies much more leeway to shrink critical habitat and modify protection rules for vulnerable animals and plants. Interior and Commerce department officials unveiled the proposals in a Thursday morning conference call with reporters. The regulation changes must go through a public comment process and could become policy by the end of 2018. Coincidentally, another set of ESA changes has been drafted into proposed legislation before Congress. Both moves come as a new national survey shows strong support for the Endangered Species Act among four out of five Americans. 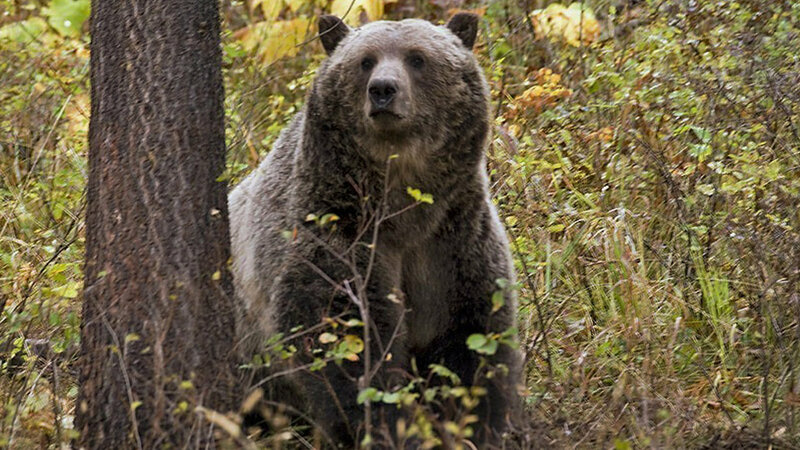 The U.S. plans to propose removing Montana’s grizzlies from endangered species act protection this fall . 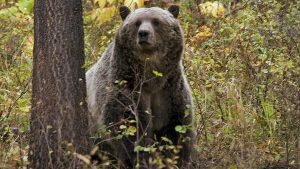 . .
U.S. officials expect to release a proposal this fall that would remove federal protections for grizzly bears in northwestern Montana, home to the largest grizzly population in the Lower 48. The plan was released Wednesday as part of the U.S. Interior Department’s regulatory agenda for coming months. An estimated 1,000 bears occupy at least 22,000 square miles in northwestern Montana centered on Glacier National Park. Here’s a pretty good, locally focused backgrounder on the USFWS proposal to delist the Canada Lynx. You’ll encounter several familiar names . . . The new millennium brought a new challenge for Lorin Hicks. For years, Hicks has worked as a wildlife biologist for Weyerhaeuser and its predecessor, Plum Creek Timber Co., studying the inhabitants of Northwest Montana’s sensitive forests. He gained a new research focus in 2000, when the U.S. 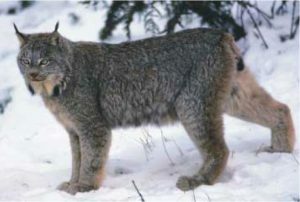 Fish and Wildlife Service listed the Continental U.S. population segment of Canada lynx as a threatened species. That move required the agencies that manage area forests to take the lynx’s well-being into account. The U.S. 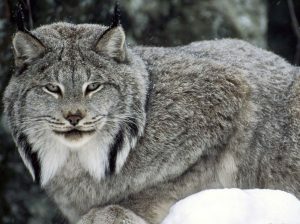 Fish and Wildlife Service is considering removing the Canada lynx from the threatened species list . . .
Wildlife officials in the United States declared Canada lynx recovered on Thursday [January 11] and said the snow-loving wild cats no longer need special protections following steps to preserve their habitat. The Fish and Wildlife Service said it will begin drafting a rule to revoke the lynx’s threatened listing across the Lower 48 state under the Endangered Species Act. Wildlife advocates said they would challenge the move.